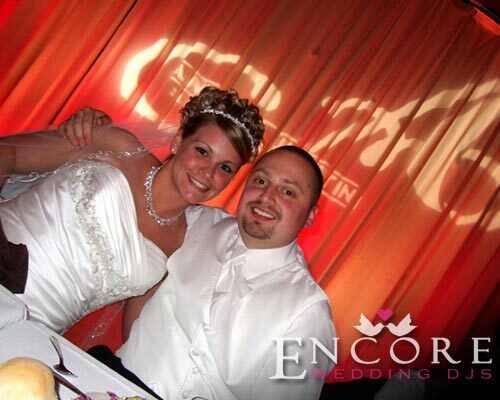 This wedding was also a referral through a guests that attended Joe and Jenna’s reception. This has to be a personal top 5 reception of mine. Justin and Amber had their reception at Silver Gardens of Southfield Michigan. The lighting design looked amazing! This rooms requires 20+ fixtures to do it justice. I would consider this to be a high-energy wedding reception. You can read actual comments of what the client thought in their Satisfaction Survey. Thanks again for the kind words and we appreciate you inviting us to your special day.